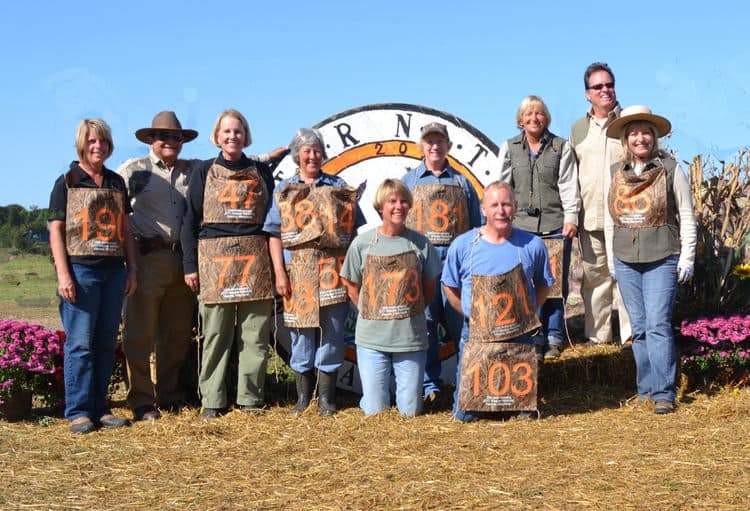 Serving Your Training Needs Since 1981. 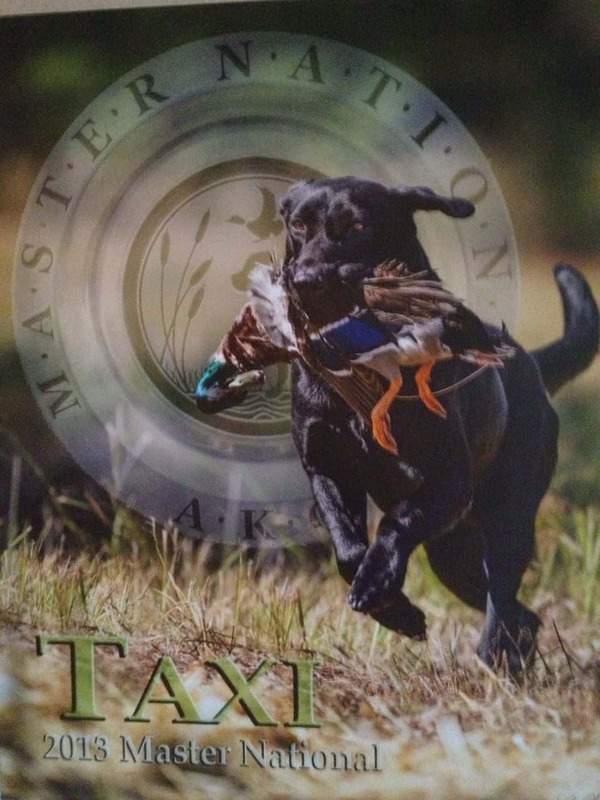 Welcome to Morningside Retrievers , serving all of the United States and Canada for your retriever training needs. 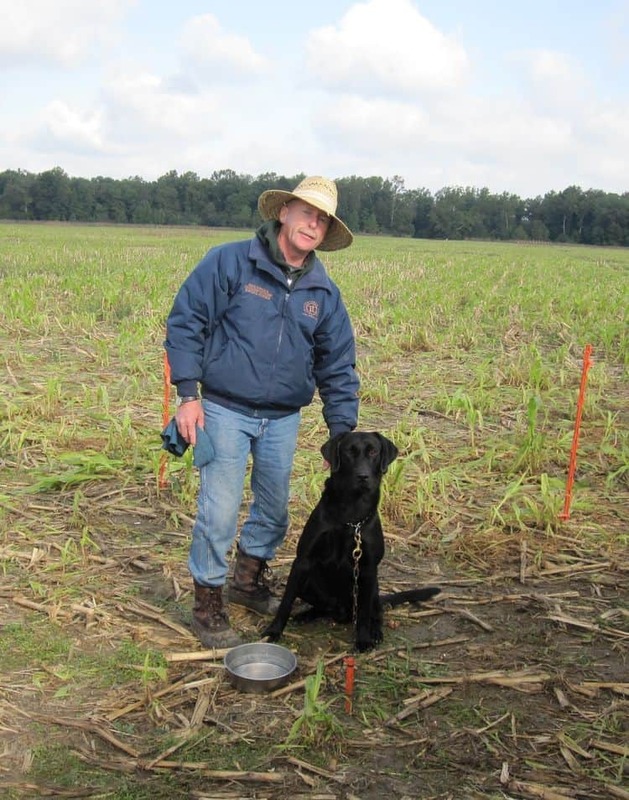 With over 25 years of experience , we are committed to the training of sporting dogs and their handlers. 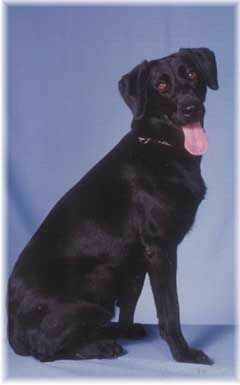 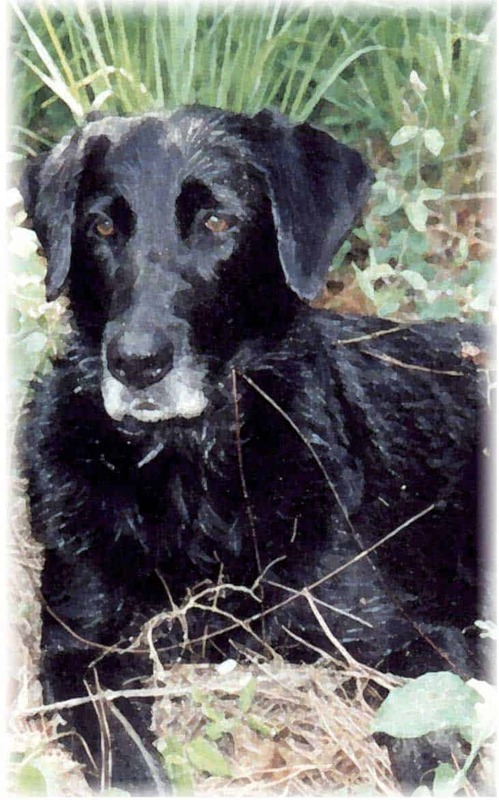 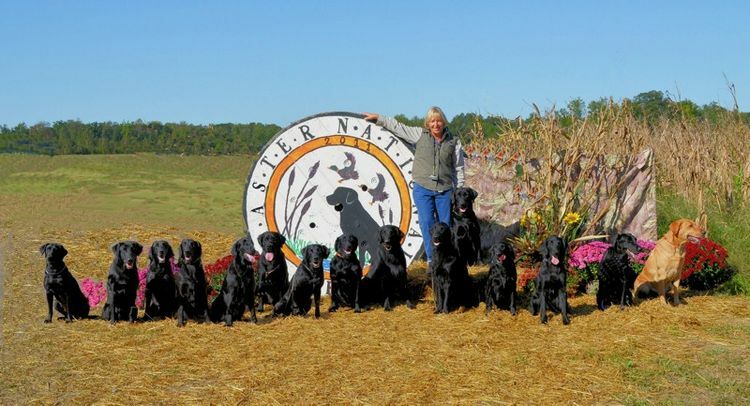 Owner/trainer Jill Volsch , along with assistant trainer Ken O'Brien , train retrievers for AKC Hunt Tests , and hunting. 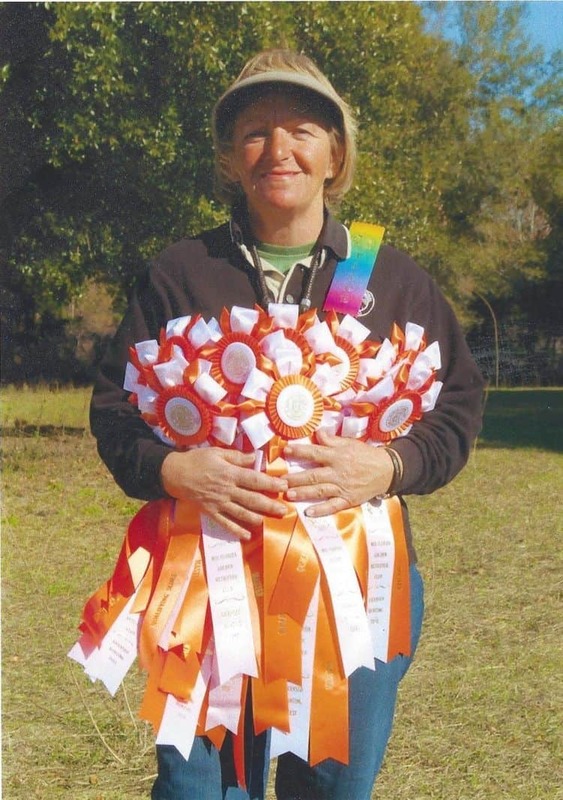 Jill has an outstanding record of success in the field and her training grounds are exceptional , offering a wide variety of water layouts , terrain , and cover in order to take full advantage of each dogs potential.